I believe in the power of digital platforms to bring people together. Ryan Shelley launched Shelley Media Arts in 2009. He ran the agency as a side job until the Fall of 2014 when he decided take it full-time. He saw there was an ever increasing need in the digital marketing landscape for a more human approach to marketing. Since then, Shelley Media Arts has become a leader in human-driven SEO, Inbound Marketing and Marketing Personalization. "I always enjoyed running the agency, but was afraid to make it my 'full-time job.' I had to learn to push past that fear and pursue my dream." Ryan's goal and passion has been to build an agency that creates meaningful connections online. Instead of following trends, Shelley Media Arts focuses on building one-to-one connections using digital platforms. "In a copy and paste world, those that dare to be unique will be the ones that make the biggest impact." 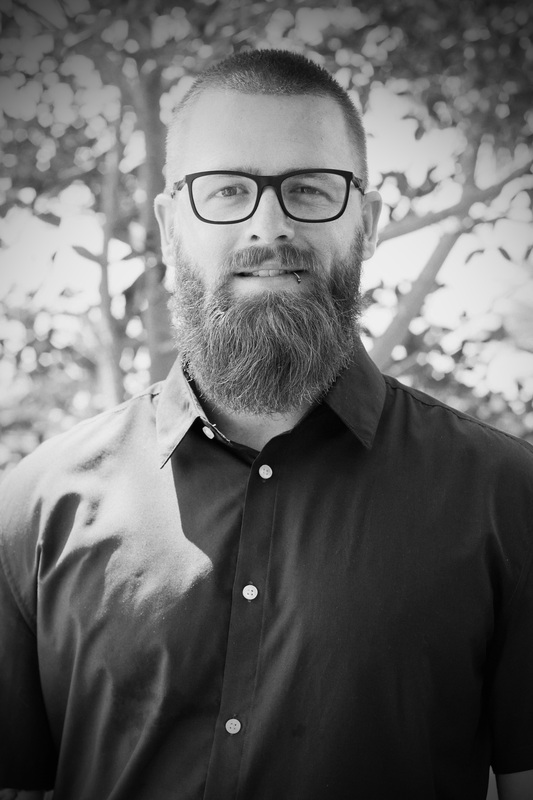 Ryan has a Bachelor of Science in Communications with a focus on Electronic Media from the University of North Florida as well as a Masters Certificate in Business Intelligence through Villavona and is a Certified Professional in Business Intelligence (CPBI). Ryan is a proud graduate of Seth Godin's altMBA. He has spoken and taught at HubSpot Partner Day, UNF, FIT and more. Ryan is also a monthly contributor to Search Engine Land and has been featured by LinkedIn Marketing Solutions, Edge of the Web Podcast, the HubSpot Blog and more.